Part Four of the Five Faces of Stewart Grace. 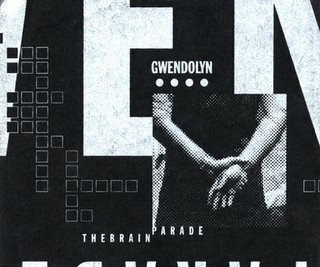 This week's program features the first (and last) release from Gwendolyn. From 1999 - the phenomenal CD "The Brain Parade." Next week, we wrap things up with an unreleased EP by Stewart Grace - "11:11"